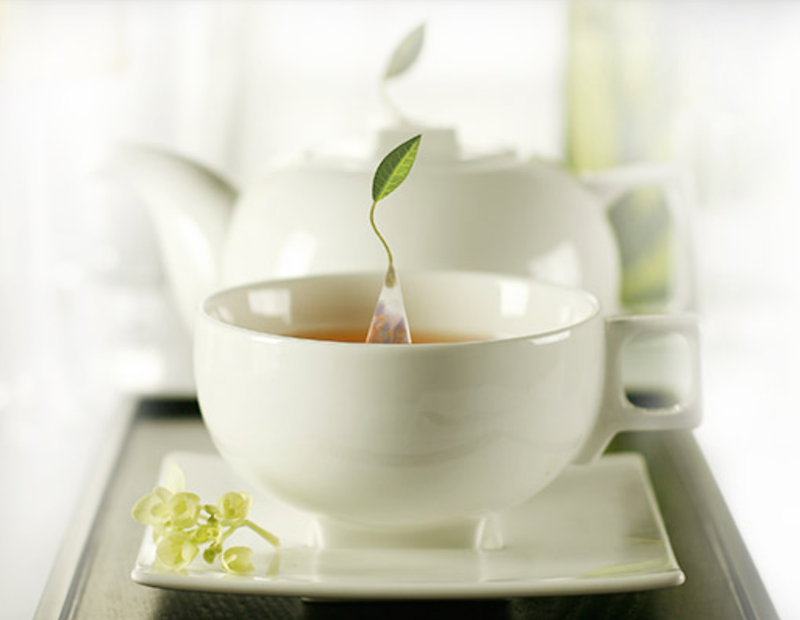 pHlush is a unique pH formulation rich in oxygen and magnesium. It also includes slippery elm, ginger, marshmallow root and yellow dock, which are excellent healers and cleansers for your alimentary canal. 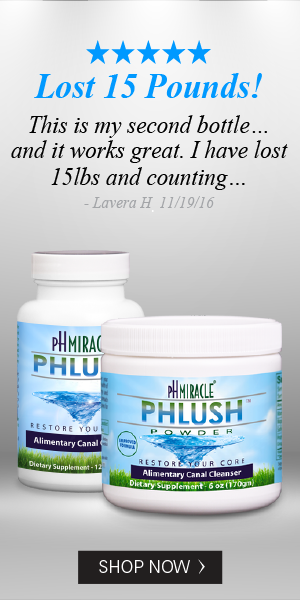 The power of pH Miracle® pHlush™ can help you achieve better health and weight loss. 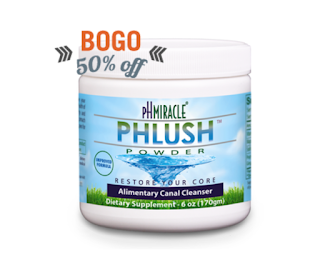 pH Miracle’s pHlush is an excellent way to gently and continually cleanse your digestive organs, improving the vitality and overall health of the gastrointestinal system by removing the mucoid plaque that accumulates in the bowel. 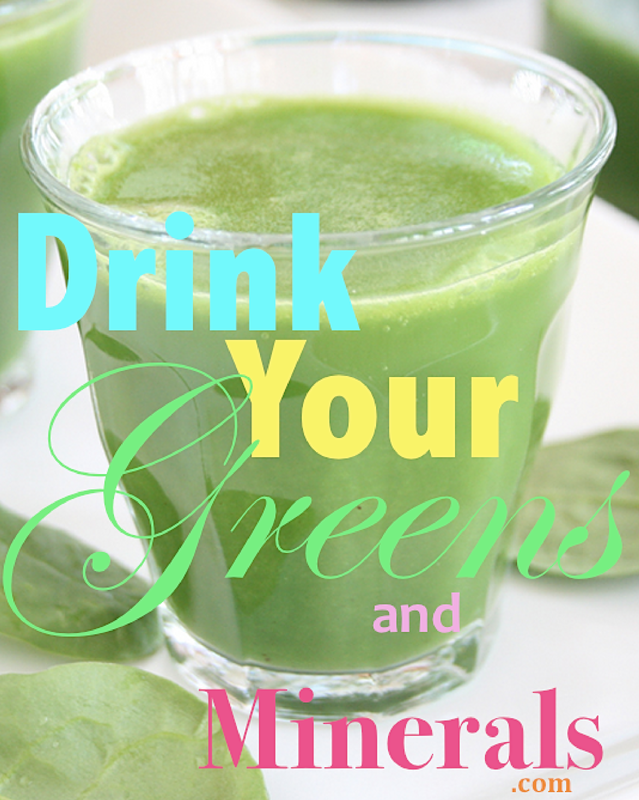 It's the#1 easiest way to cleanse. 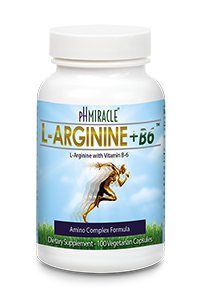 Cleansing and healing the intestinal tract can have a positive ripple effect on the health of the entire body–allowing better nutrient absorption, flushing and preventing toxin reabsorption, shedding weight, and improving overall vitality. 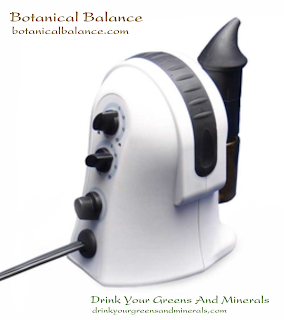 It's also wise to do a cleanse/detox every few months on an ongoing basis. 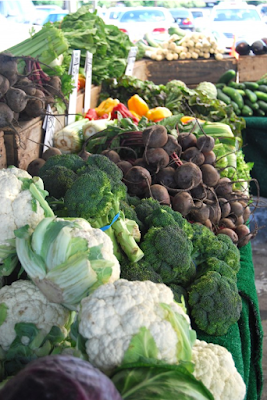 Get pHlush today, and start cleansing & detoxing your way to better health and weight loss!